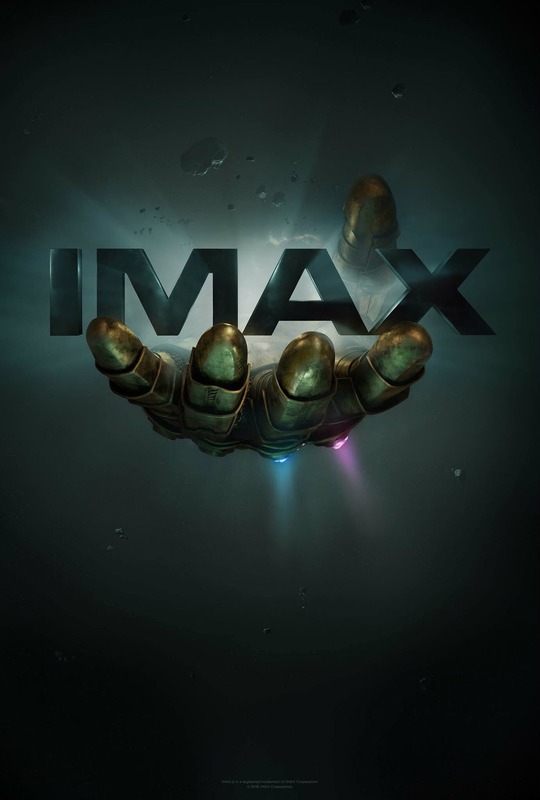 Marvel Studios has revealed three new posters for Avengers: Infinity War for RealD, Dolby, and IMAX theaters. One image just features the Infinity Gauntlet reaching out to crush the IMAX logo, while the others feature a mix of the many heroes starring in the film. Sorry, fans- still no Hawkeye or Ant-Man! Avengers: Infinity War hits theaters on April 27th. 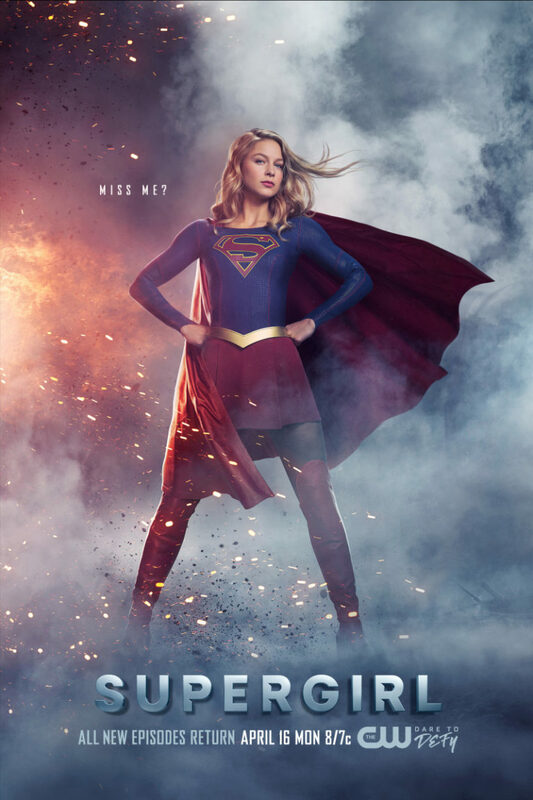 The CW has announced the date for Supergirl’s Season 3 finale, ahead of its midseason return on Monday, April 16th. After its brief hiatus, the CW superhero show will premiere new episodes every week until the finale on June 18th. Supergirl was among the shows renewed by the network, so fans can expect more from the Maid of Might in the future. The NBC spinoff pilot from the Bad Boys movie franchise has been officially titled L.A.’s Finest. The drama will star Gabrielle Union and Jessica Alba, with Union returning to her role as Special Agent Syd Burnett, who moves to Los Angeles to join the LAPD. There is no premiere date for L.A.’s Finest at this time. According to Kotaku, a top-secret division within 2K Studios is currently developing a new Bioshock game under the codename Parkside. The popular biopunk shooter franchise recently celebrated its 10th anniversary. Since its launch, the world of Bioshock has grown to include sequels Bioshock 2 and Bioshock Infinite, as well as several book publications. 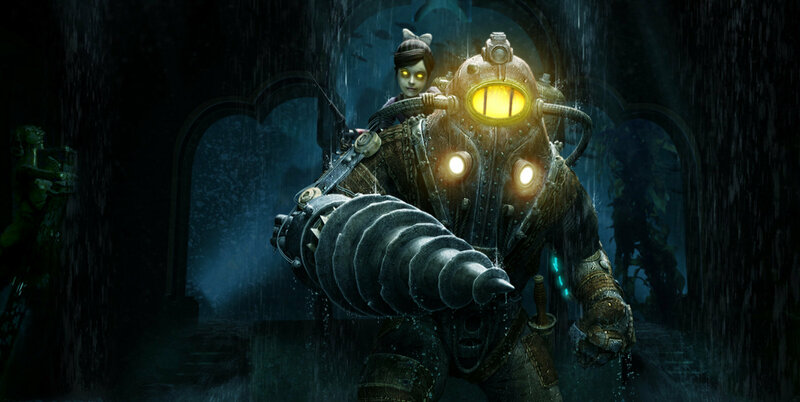 There is no additional information about the new Bioshock game at this time.